Cosmetic dentistry many times involves a combination of therapeutic treatments. 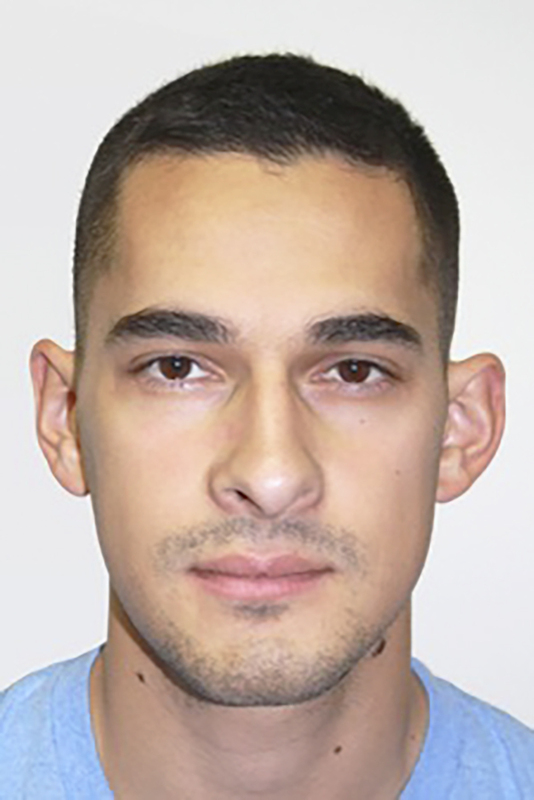 In combination with the most talented specialists in the region, Dr. Prus will offer you every and any treatment modality you may need to successfully remake your smile, rebuild your mouth or redesign your facial appearance. There are many novel orthodontic products on the market such as Six Month Smiles, Inman Aligners, Invisalign, and traditional braces with standard or porcelain brackets. These can and should be used in combination with orthognathic (dental orthopedic) surgery when the malposition is due to more than teeth being out of position but also the jaws are not properly aligned for a variety of reasons. Review the casework below and perhaps you will find just the solution you are looking for. allows for more uniform restorations, if needed. Uniform shapes are more beautiful and natural looking. creates more harmonious gingival contours. Visual harmony is the essence of a beautiful smile. Adults often experience a loss of front tooth aesthetics due to shifting and crowding over time. This even occurs after they have had full mouth orthodontics as a child. 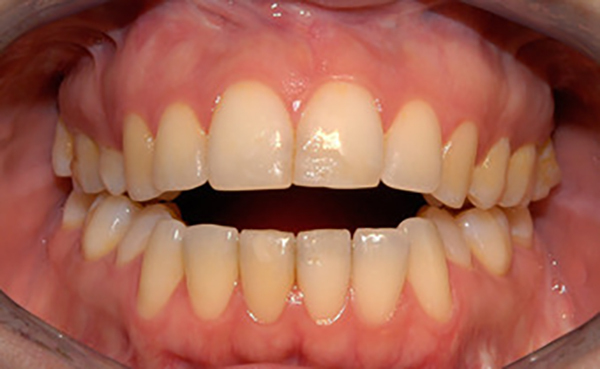 This is a natural process but it can be corrected in many instances with a simple, easy and more affordable 2-4 month treatment sequence using the Inman Aligner (Inmanaligner.com ). This is an exciting new dimension of care that Dr. Prus has brought to the Center for Dental Excellence. It avoids the more lengthy standard orthodontic protocols and provides for a major improvement in your smile without the extensive involvement of orthodontics. 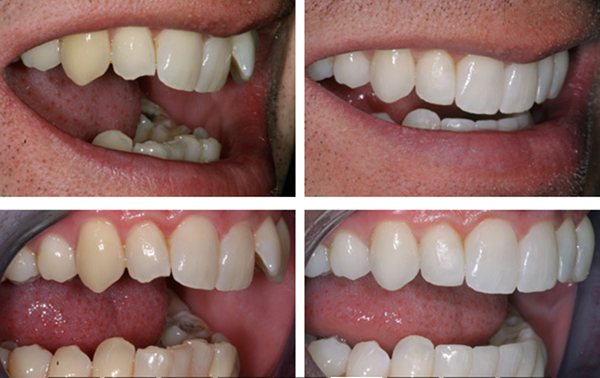 Both Inman aligner cases above, supplied by Inman Aligners, were completed in under 4 months with additional whitening and recontouring of tooth edges with bonded composite fillings. Call CDE today and ask how we may be able to help you improve your smile easily and affordably. 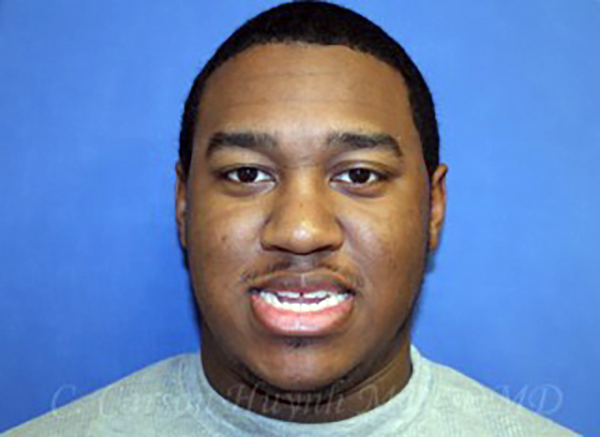 Invisalign, ClearCorrect, or aesthetic ceramic braces (see photos below) are used for full mouth orthodontic treatment. Invisalign clear aligner trays are becoming a standard of care for most patients. No one product can solve all orthodontic problems. Often combinations of therapies are needed to create a beautiful smile, at any age, that will last a lifetime. Dr. Prus will refer you to one of our preferred specialists to ensure you receive the best orthodontic care. Dr. Prus firmly believes in preventive therapy. In orthodontics that means he wants to treat any tooth positioning problems at the earliest possible opportunity. Your young child may exhibit strong tendencies for tooth mal-positioning and if the growth patterns of the young jaws are guided properly these can be minimized with such guided intervention. This lessens later orthodontic treatments. Remember, cosmetic treatment performed after orthodontic care is more beautiful and sustainable . Uniformly spaced and positioned teeth are easier to keep optimally healthy as well. 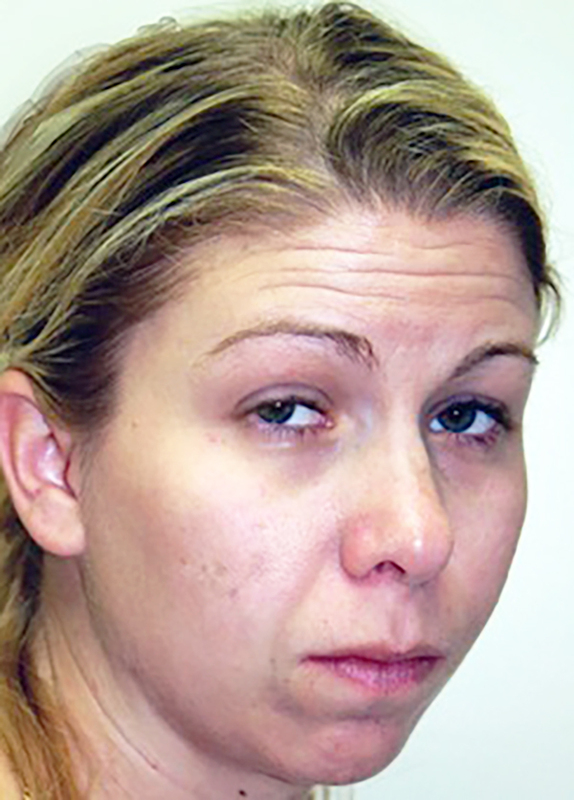 Every day a patient will walk into CDE with crooked and crowded lower front teeth. These patients very often mention that they had worn braces years ago and the teeth collapsed in the front over a period of years. It is easy to conclude that whenever you wish to straighten your teeth as part of aesthetic improvement of your smile YOU MUST ASSUME A POST-TREATMENT RETAINER MUST BECOME A PART OF YOUR LIFE FOR MANY YEARS IF NOT FOREVER if you want them to stay as beautiful as they are just after treatment. 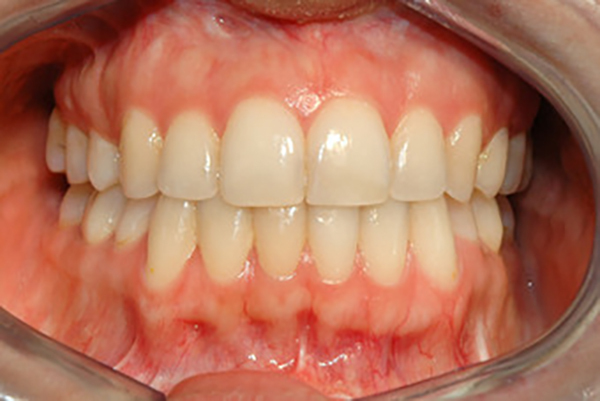 Retainers can be fixed or removable as each case requires. The most advanced treatment that is used to create a balanced, properly functioning mouth is orthognathic dentistry. Orthognathic dentistry (aka dental orthopedic surgery)is used when the bones of the mouth are too far out of position to allow for proper function of a smile by any of the preceding techniques. The bones of the maxilla and mandible are repositioned to maximize proper position and function . 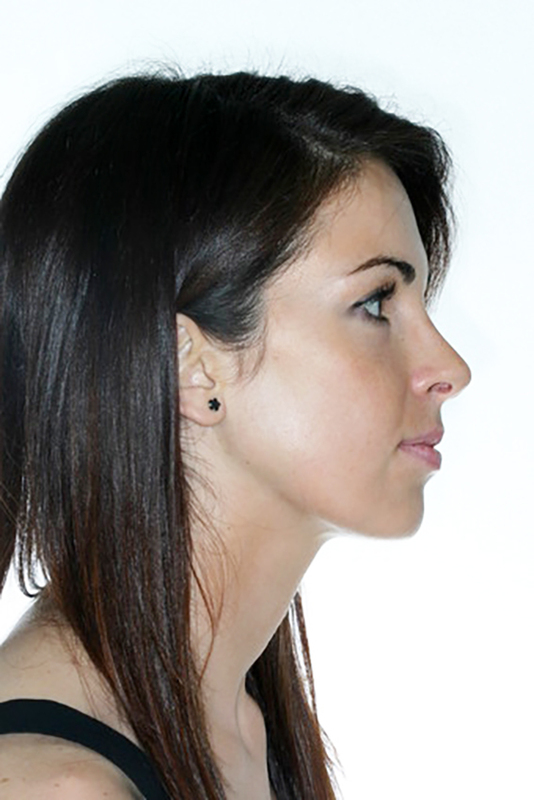 Repositioning of the bones is performed by a highly trained oral-maxillofacial surgeon. 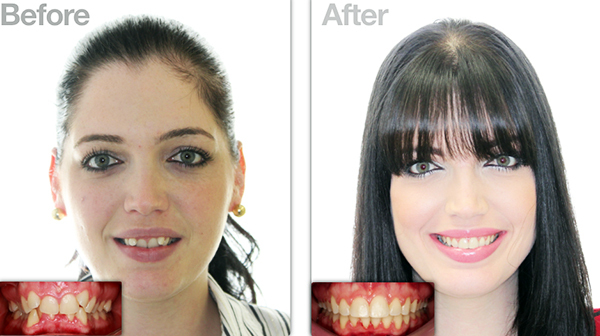 At this point standard orthodontic and cosmetic dentistry can be successfully performed with excellent results. Dr. Prus has been fortunate to work with some of the finest surgeons in the world, including Dr. Andrew Hauser, (NewYorkoms.com) during his tenure in Manhattan. These surgeons are now available to you should your dental situation call for such care. Please talk with Dr. Prus about your special needs. It would be his pleasure to help you. When orthognathic dentistry is necessary, but not used, it is likely the final cosmetic results will be less appealing and may not last as long. Orthognathics is also a key component in reconstructive dentistry where both the bone and teeth may have moved out of position (see orthognathics). 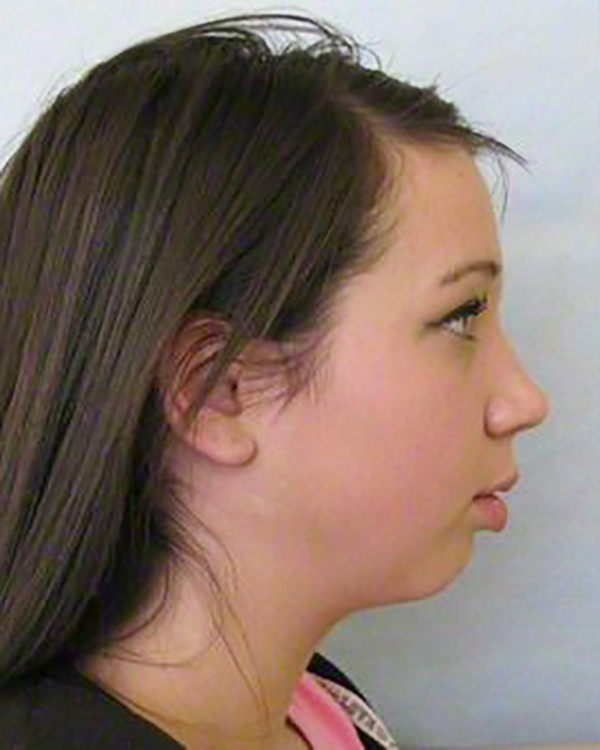 Case 3: significant chin and facial regression. 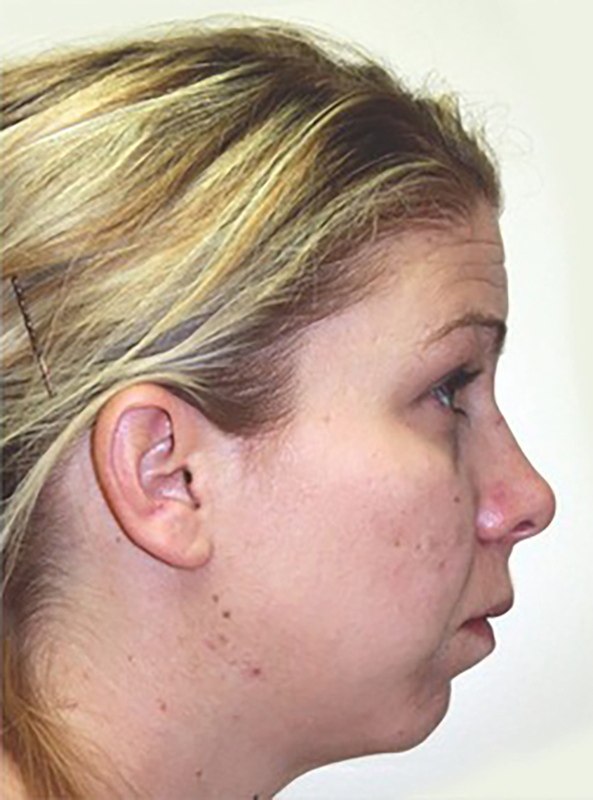 Upper and lower surgery put face in greater aesthetic balance with a positive result. 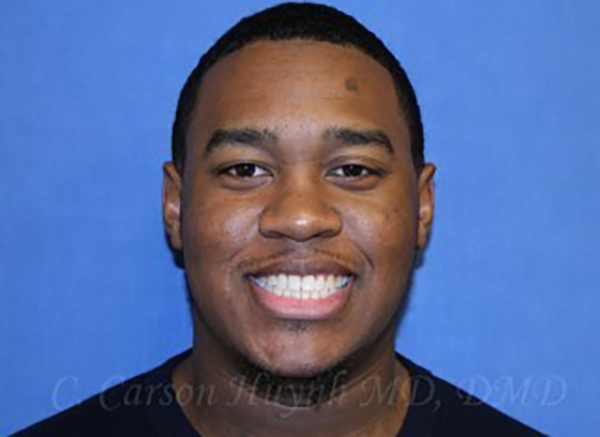 Case 6: Full facial deficiency corrected by surgery and conjunctive orthodontic treatment. 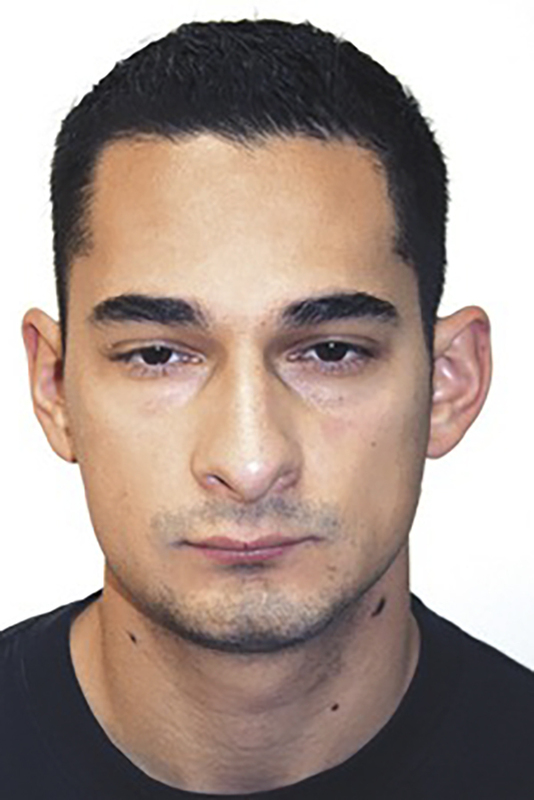 When the proper protocols are applied to facial aesthetics the outcomes can be dramatic in appearance and equally as dramatic in the beauty and comfort of a properly functioning mouth. It is all about creating harmony is appearance and function. Call Dr. Prus and ask him what he and his extraordinary team of specialists can do for you. 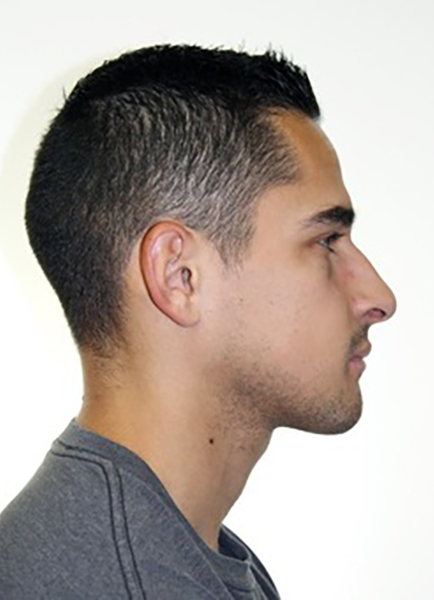 Many patients suffer from crooked front teeth even if they have had orthodontics as youngsters; then, over time, the natural process of forward migration of teeth created sufficient pressure of the front teeth to have them buckle and shift. If this is you and if nothing is done to alter this state, it will slowly and progressively continue to worsen making your smile les and less attractive. 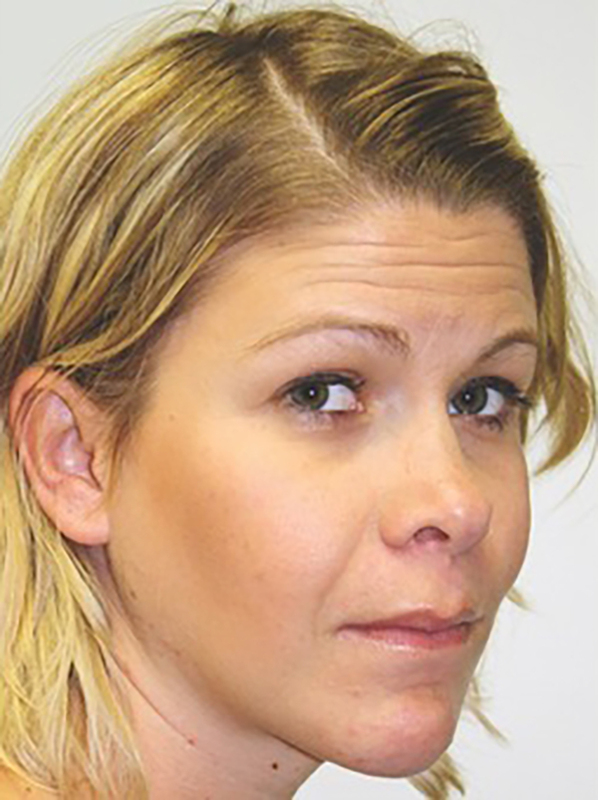 In many cases the front teeth overlap, some pushing to the front and others backward. There may also be some tooth rotation of these teeth in the process of pushing forward or backward. Then, suddenly one day, you look at a photo and realize your teeth and your smile does not look good at all. This misalignment is seen mostly on the lower front teeth but occurs on the upper, maxillary, anterior teeth also. In fact the lower teeth are often the reason the upper teeth may look worn, chipped or crooked because a normally functioning chewing arrangement does not exist and excessive forces from below damage the upper teeth. The Inman Aligner is a low intensity orthodontic device created specifically to deal with the very common problem of crowded, out of position, front teeth (central and lateral inscisors, canines (cuspids)). It is capable of reestablishing a harmonious realignment of the front six teeth in just a matter of weeks as long as the misalignment falls under certain parameters. To learn more about the following question on the Inman Aligner follow the link. What is considered a ‘Normal Bite’? The Inman Aligner was designed to straighten out irregularities in the front six teeth as a result of being pushed forward, backward or rotated slightly by quickly and affordably arranging the front teeth so they function properly and look harmonious for a better working and looking smile. The IA does so by applying simple vector (directed forces) physics to the teeth. Through specific points of pressure the teeth are guided into a balanced position, mostly with forward or backward pressure. Think of it this way. If you push on the front or back of a person in the center of the body, they will move straight back or forward. If you push on a shoulder, you will rotate them. By carefully selecting the exact points of contact in the front and back of teeth, the teeth are moved carefully into position. It does not bodily move teeth through bone as with full orthodontics as much as it tilts teeth back/forward toward a more ideal position. Thus the limits to its function. Besides pushing forward and backward, the IA can extrude (pull) a tooth down (upper teeth) or up (lower teeth) to a small degree. Fortunately this covers most of the problems of front tooth crowding. Functional misalignments beyond the scope of the IA are better handled by full orthodontic treatment. The entire process is done through computer analysis so the process eliminates guesswork, creating the best possible result. 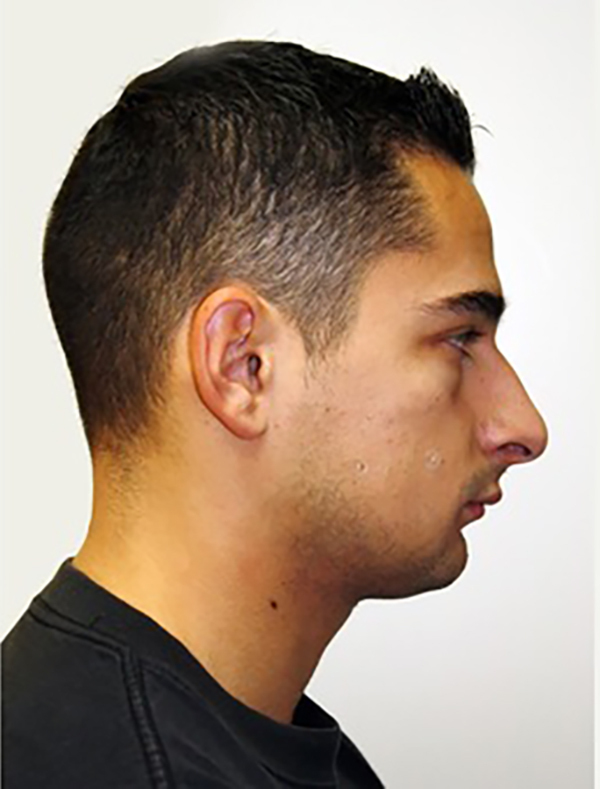 In the more severe cases of crowding that an IA ca handle an ideal position may not be possible to achieve, but the result will be significantly better in appearance and function. In reality very few people, including movie stars and other celebrities, have perfectly straight teeth and perfectly balanced smiles (unless they are all veneers or caps) yet they are beautiful to look at. Perfection rarely occurs in nature, but you can get it in a dental office if you so choose. These are the two best features of the IA. 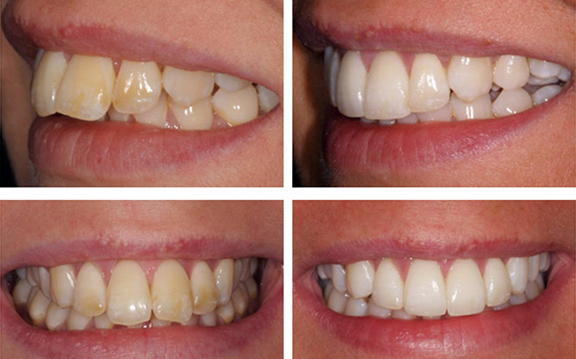 The course of treatment from the easiest to more challenging cases is between 4-13 weeks. Worst case scenarios may take up to 16 weeks, but that is a far faster treatment span than with routine orthodontics. Again, the IA works within a limited perspective of dental alignment issues and does not tackle major orthodontic mal-alignments, even in the front of the mouth. The computer analysis will determine if your teeth are appropriate for IA. 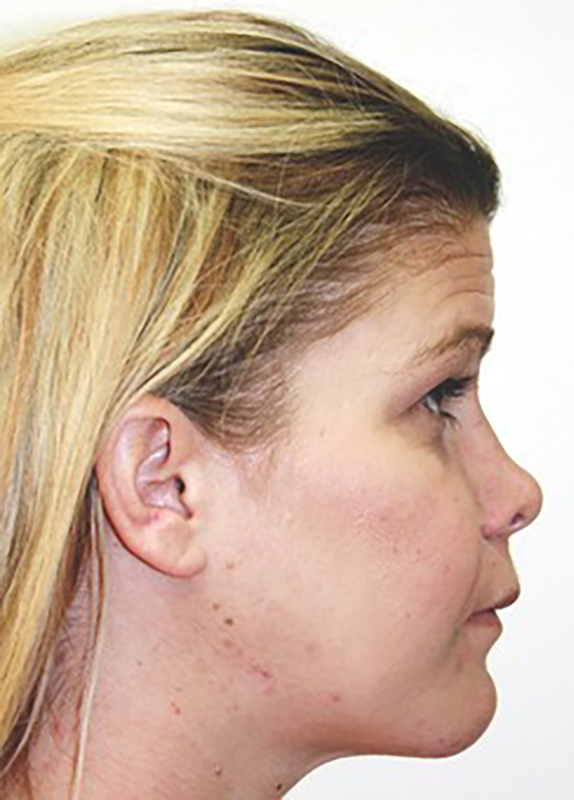 In addition to the IA treatment there may be need for further cosmetic enhancements. When discussing such treatments with my patients this is what I refer to as “The Next Worst Case Syndrome”. In dentalspeak that means the teeth will look better at first because they are straight, and initially that one glaring front tooth out of position was the only could see every time you saw your face in the mirror. What your eyes may not have seen was the chip on the corner of another tooth or the discoloration of yet another. In the end each patient will decide for themselves what needs correcting but it is a natural instinct to want to fix up the smile so it looks harmonious and balanced. You want your smile to match your style. These add on procedures can be discussed in the beginning before IA treatment starts, and you can know the bundled costs before you begin. Dr. Prus will guide you in this decision making process. • It will not affect any other teeth in the mouth except for the front teeth. • It will not push teeth down into the bone; it can pull straight up slightly. • It cannot move teeth laterally except by tipping that occurs from a forward or backward pushing which engages an adjacent tooth and slightly tilts it. • It cannot treat severe anterior tooth displacement. 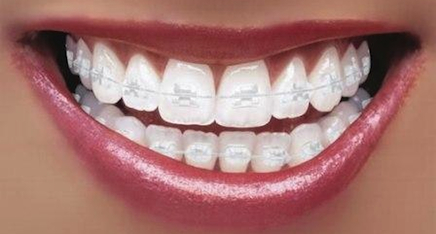 These cases are best handled with orthodontics (see orthodontics in cosmetic dentistry-link). • It cannot treat children or adolescents who do not have full adult dentition and jaw growth. Realize the Inman Aligner is a localized application of forces on teeth and while it can do wonderful aesthetic things for a smile, it cannot do major orthodontic processes for anterior teeth. Because the treatment is all computer driven, it will diagnose, analyze and program the course of action to be taken down to the finest detail, as well as eliminate inappropriate cases. A normal bite functions this way: when the lower jaw moves forward the lower teeth should strike and slide down the back (palatal) side of the upper teeth. That functional relationship is called incisal guidance. It should be smooth in transition between each tooth. When lateral movements are brought in, the same process should continue smoothly, transferring the biting forces evenly from tooth to tooth. 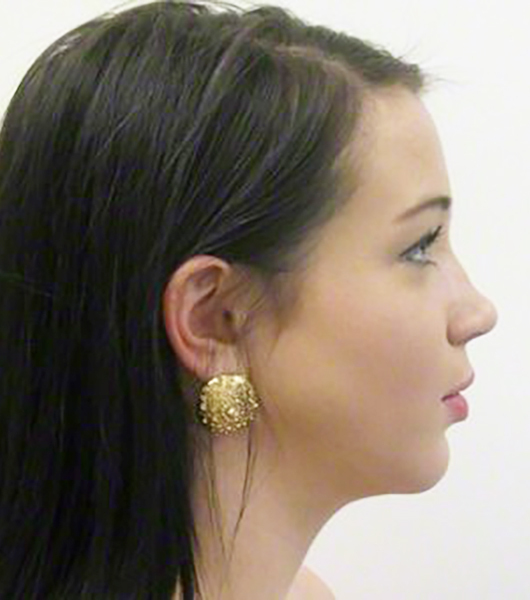 When the lower jaw moves strongly to the left or right, in most mouths the canine (cuspid) teeth are contacted on the palatal surface and they will ‘open’ the bite because of their length (try sliding the lower jaw left or right with the teeth in contact while looking in the mirror and you will understand). In adjusting incisal guidance a dentist will put marking (articulator) paper between the upper and lower teeth and observe the marks left on the teeth when the jaw functions as above. The marks should be evenly distributed. If not ‘occlusal adjustments’ are made to make it more balanced.